The two-day long 2nd edition of Northeast Fiesta started on 22nd April 2017 concluded on 23rd April 2017 which was organized by North-east Students’ Organization, Jalandhar with the aim of Celebrating Culture, Connecting People and Transforming Life. Concept and Produced by TOTELL in association with Events Just Abhi.com Powered by Knowledge Hub. This event was organized to showcase the cultural diversity of all the states of Northeast to all the people of Punjab. Folk dance, folk song, handloom, art exhibition, photography exhibition and discussion session on relevant topics of Northeast such as entrepreneurs from Northeast was presented from all the eight states. 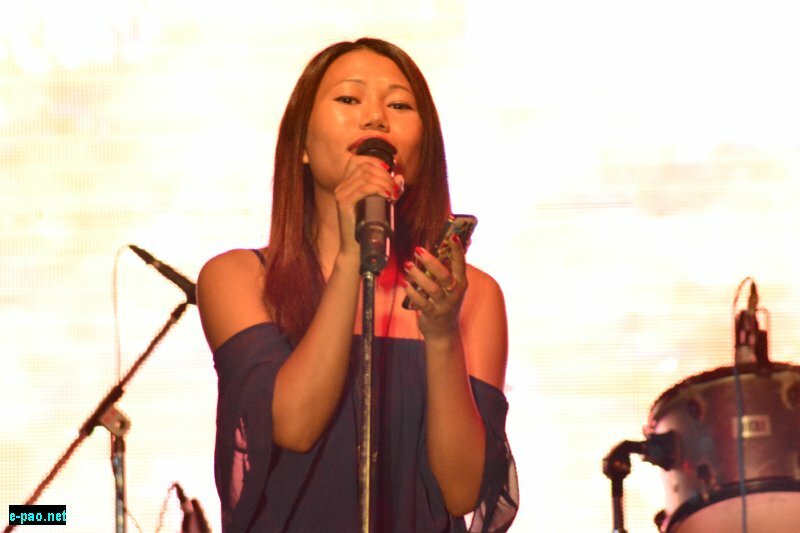 And to add life to the event celebrity singers from Northeast and Punjab enthralled the audience with their folk numbers. 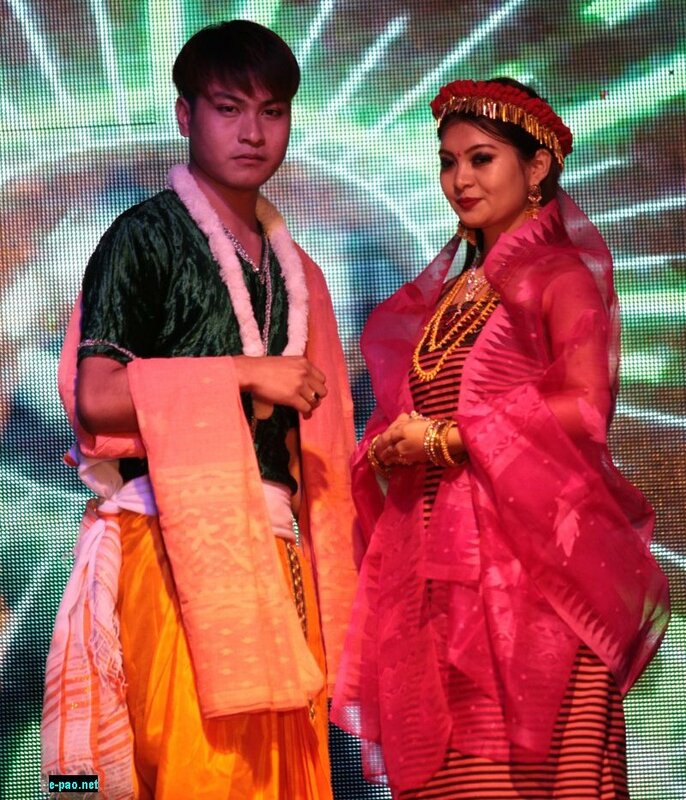 As well as celebrity designers from Northeast such as Doichong Buchem and Piketo Y Zhimo from Nagaland showcased their rich traditional designs in this event.Celebrity model Alen Phom who was the 2nd runner-up of Angel Mega Hunt Northeast in 2015 was live in this event. This year’s cultural celebration mainly focused on the fusion of the Northeast diversified culture with the rich culture of Punjab. Ajay Tiwari -star Plus Dil Hai Hindustani 2017 Finalist. And apart from celebrities, we have other dignitaries from Punjab such as Mayor of Jalandhar Municipal Corporation, army officials, police and judicial officers, reputed business people and famous artist of the city witnessed the two days carnival with great zeal.